Last winter I was able to go home to Los Angeles with Claire for a quick 9 day holiday vacation with my family. 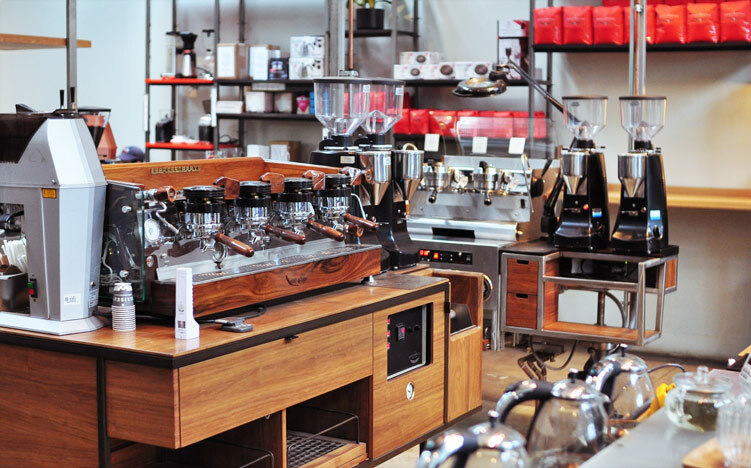 Here’re some pictures of our visit to Intelligentsia’s Venice and Silver Lake locations. I feel like everyone knows about Intelligentsia already and a review would be redundant, so I’ll just share some photos. 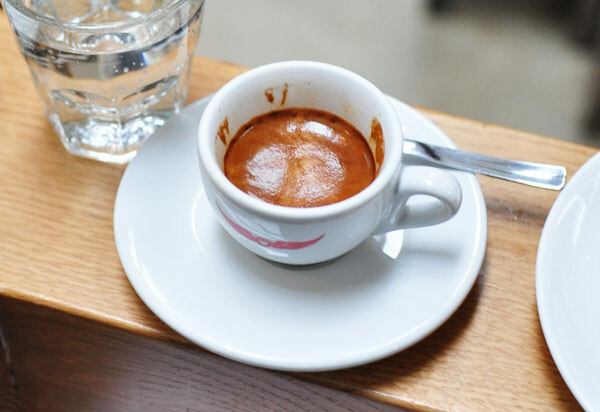 But in case you’ve been living under a rock, Intelli is a specialty coffee behemoth with multiple locations in the US and two roasteries in Chicago and Los Angeles. 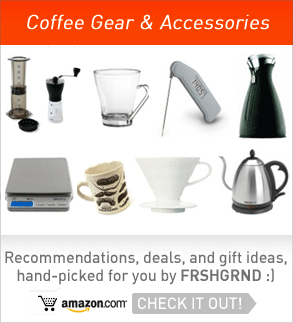 You’ve probably seen their baristas competing in many of the regional barista competitions, in online coffee how-to videos (1, 2, etc. ), or even referenced on Gossip Girl. With that brief introduction, click below for a ton of pics! Don’t be like me and forget to leave a tip after living in Asia for too long. Do try the pastries, they’re pretty amazing. And the espresso is wonderfully thick and dark chocolatey, just look at it. A lot of reviews claim that this is the original espresso machine from Starbucks. I gather that’s not exactly the case. Regardless, it’s a nicely customized machine! Sadly I’ve never been able to make it to one of their special offerings at the back bar where it’s on display. 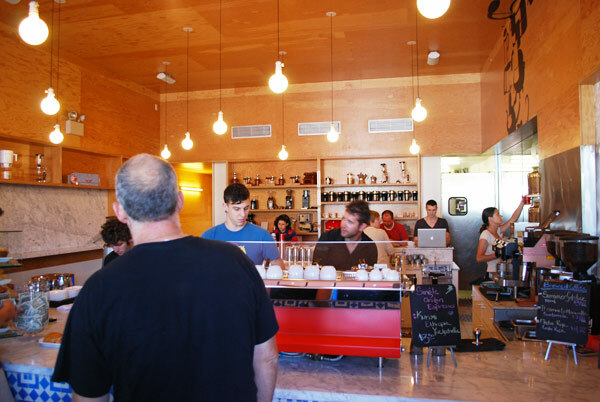 I’m guilty of getting off the 101 freeway just to grab an espresso at the Silver Lake location above. 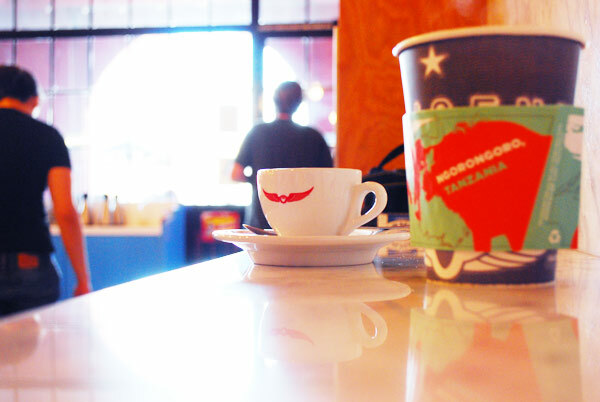 Anyways, if you’re in LA or elsewhere in the US where an Intelligentsia cafe is nearby, give ‘em a visit. 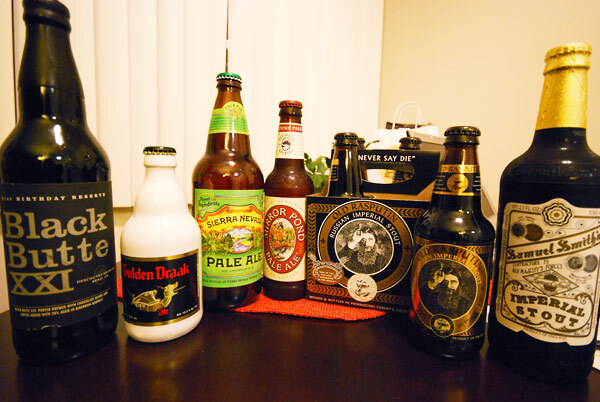 And on a completely unrelated note, while digging through my LA pics for this post, I came across a photo of one of my purchases — something I miss out on while living in Korea: good beer! (I actually packed a bunch of Belgian beers and craft brews into a padded wine box and took it on the plane back with me in my checked luggage…worked fine, no beer leaks!). Love this blog. I’m a huge coffee nerd myself and have my favorite spots in Seoul, but it’s always nice to get hints about new places. Found you guys while browsing through FiS, I think it was a photo from Changhee in SamCheongDong? 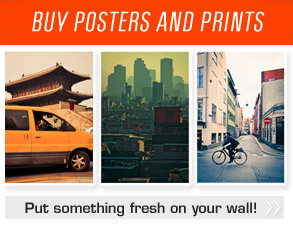 =) I’m from Cali too, so I’ll check some of the places you mentioned in Los Angeles too. 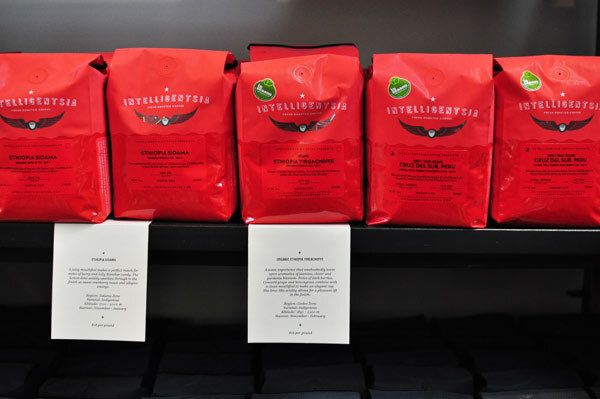 Intelligensia in Silverlake was a regular spot for me when I lived there..but haven’t tried those other places. Royal T is a newish one in Culver City. Delicious organic espresso and a good gallery too…! Haha yeah, I have a photo of Changhee on flickr. Cool! Glad you like the blog! What are some of your favorite places? 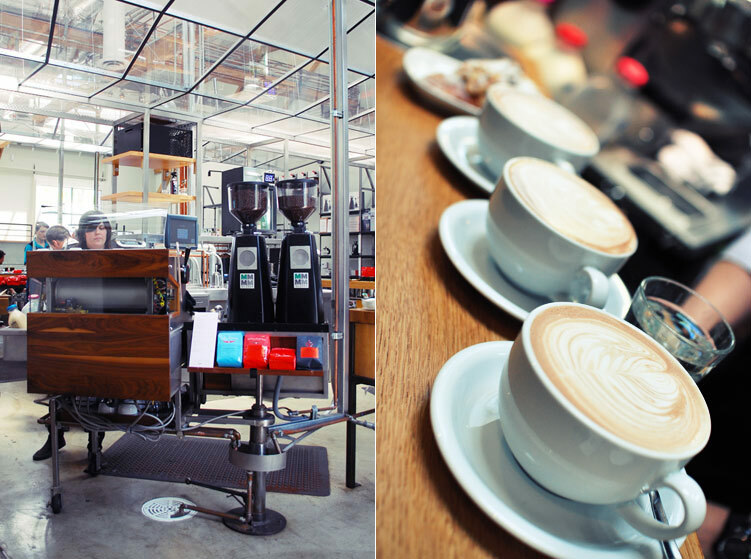 I’m always on the lookout for new cafes and meeting coffee folks.